On Monday (22/01/2018), the European Federation of Journalists (EFJ) organised a training of trainers workshop for the Labour Rights Expert Group Plus (LAREG+) at the EU InfoCentre in Podgorica (Montenegro) in the framework of its project Building Trust in Media in South East Europe and Turkey, financially supported by the UNESCO and the European Union. 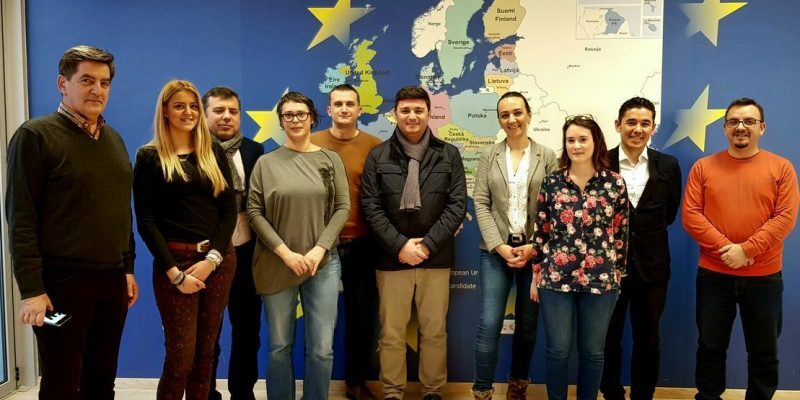 Trade union or professional association representatives from Albania, Bosnia and Herzegovina, Macedonia, Montenegro, Serbia and Kosovo followed the training given by Croatian journalist and trade unionist Gabrijela Galic on how to build trust in media in the Western Balkans. The Turkish participant was not allowed to leave the country for administrative reasons. 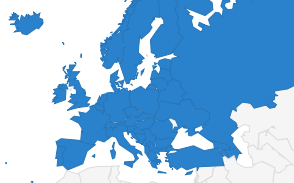 Croatia was perceived as a role model in the region in terms of collective bargaining, although the 2008 crisis seriously hit the media economy. 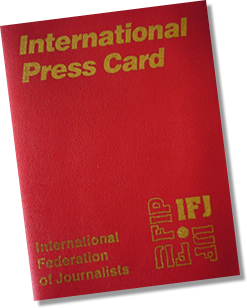 Consequences of the crisis, such as salaries and budget cuts, lay-offs, increased workload, resulted in a deterioration of the working conditions of the Croatian journalists. It also led to the weakening of trust in media with the emergence of “fake news”, the misuse of the social networks, as well as the growing confusion between communication and journalism. 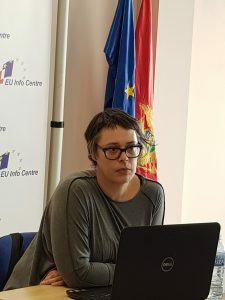 As a former president of the Croatian Journalists’ Union and journalist working for daily newspaper Novi List, Gabrijela Galic shared her expertise on negotiation techniques with the participants who are experiencing similar issues in their countries. She particularly focused on two examples of labour movements at newspapers Vecernij List and Novi List. Participants were asked to work on an action plan to be implemented in their own countries in the time frame of the project. 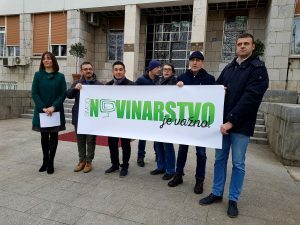 In Montenegro, the Trade Union of Media in Montenegro (SMCG) is calling on the Parliament to amend the laws on media and electronic media in order to add provisions that would contribute to build trust in media, protect the dignity of journalists and guarantee freedom of work in the country. 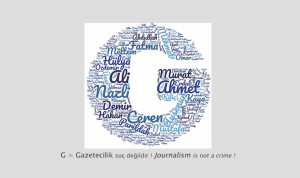 The European Federation of Journalists supported SMCG’s action on 23 January on the occasion of the Day of Journalists in Montenegro. 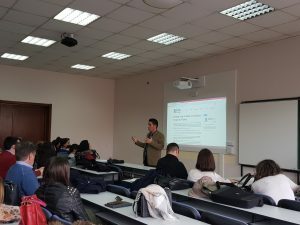 In addition, the Building trust in media in South East Europe and Turkey project, the Council of Europe’s platform for the safety of journalists and protection of journalism and the MappingMediaFreedom platforms were also presented at the University of Podgorica to students in journalism.